Imahn A. on 05/03/2018 Great book. And a MUST read ! Shoulyn M. on 02/20/2017 I am very happy this purchase. 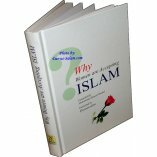 It is very important as Muslim woman to find a books that can help us be a better Muslim. 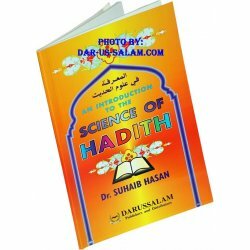 This book has everything you want to know about being a better Muslim. Men should read it too. No Muslim is perfect but you try to be good one. Customer R. on 06/24/2010 This book is amazing, it really explains important details of everyday living. 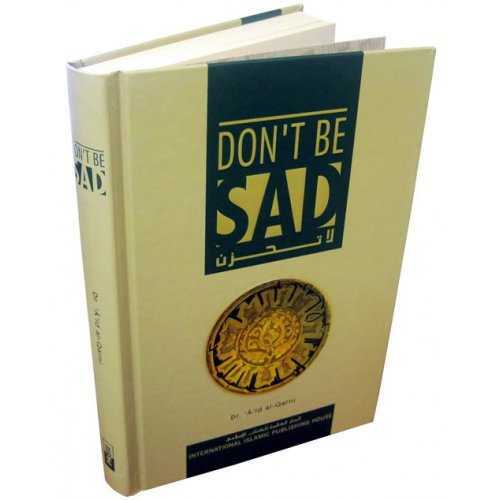 It not only has important life lessons but it also shows Islamic validity to all of its lessons. Customer R. on 06/24/2010 Very beneficial book. I am learning to adopt its lessons into my own life. Love the fact that it also includes stories and hadiths. A must read for all Muslim women. 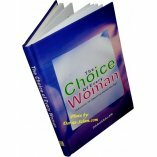 Customer R. on 06/09/2012 Every Muslim women and men should have this book. 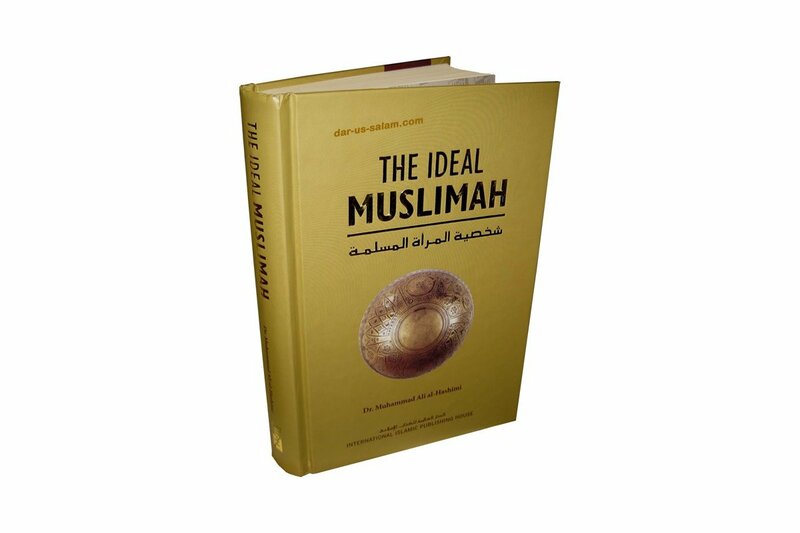 It gives the details of every aspect of Muslim women life and tells her how to live life. I would recommend this book to men also to understand the correct role of women in the family and society. Best gift to any women. Customer R. on 12/26/2010 This a must have for a new Muslimah, it gives detail on every aspect of her life. I have read it 3 times, and will continue to reread. 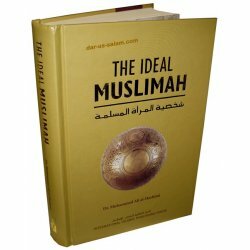 This is a good choice for a gift for a new Muslimah, I received it shortly after I converted, and from the first time I started to read it I could not put it down. 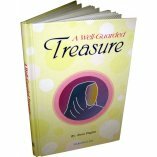 Customer R. on 11/24/2011 This book is great for any Muslimah to refer to when needed or to read from front to back. 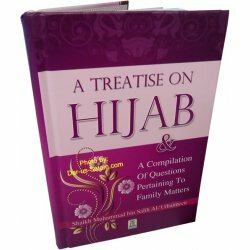 It offers great advice on how to live and relate to others around you regardless of what stage of life a Muslimah may be in at the moment [pre-marriage, married, a mother, a daughter-in-law etc]. I especially love the references to female role models in Islam such as the Sahabiyyah to help reinforce the concepts discussed. Definitely a book I would recommend or gift to a sister. 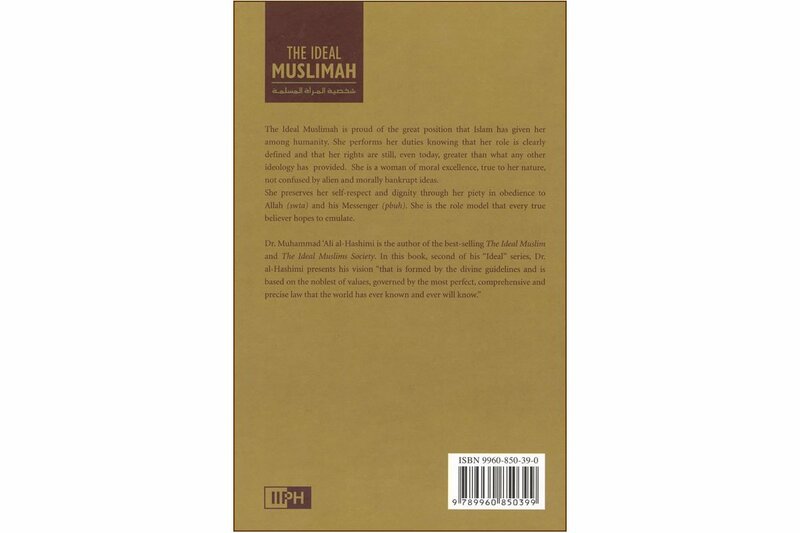 Customer R. on 06/01/2012 As salam, This book is beautiful in the sense that it encompasses all aspects of Muslim life for a women and it makes you realize how perfect our religion is. 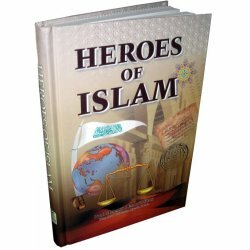 It has examples from the Prophet [saw] and Women in Islam. I do know that if your heart isn't ready for it [I.e. influenced by Western culture too much] you may find this book hard to read but once you are- it's something you will always want to refer to throughout your life. Alhumdulilah.